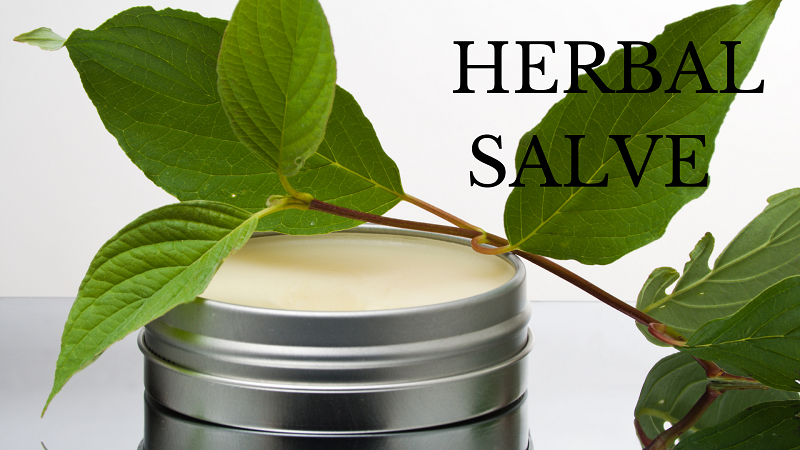 Our natural herbal salves are made in small batches to ensure fresh, high-quality salve. 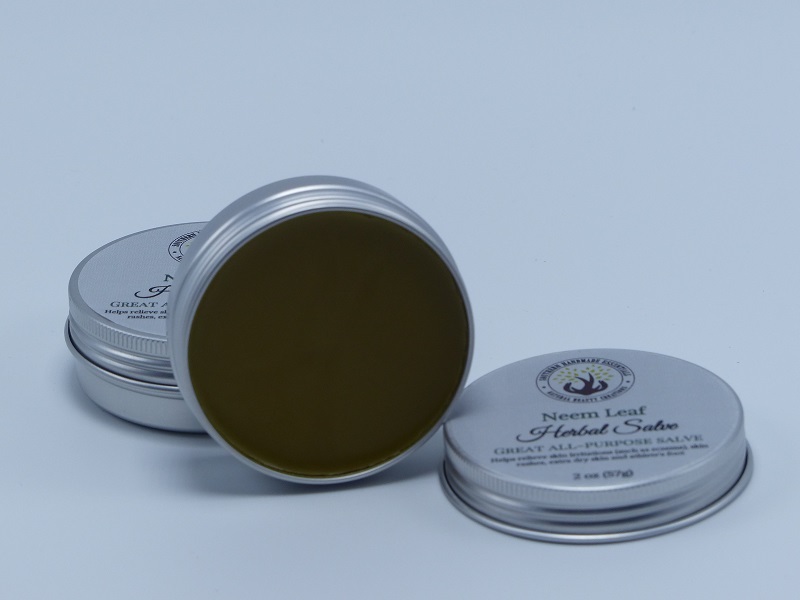 Southern Handmade Essential herbal salves begin by infusing organic healing herbs, into an emollient. 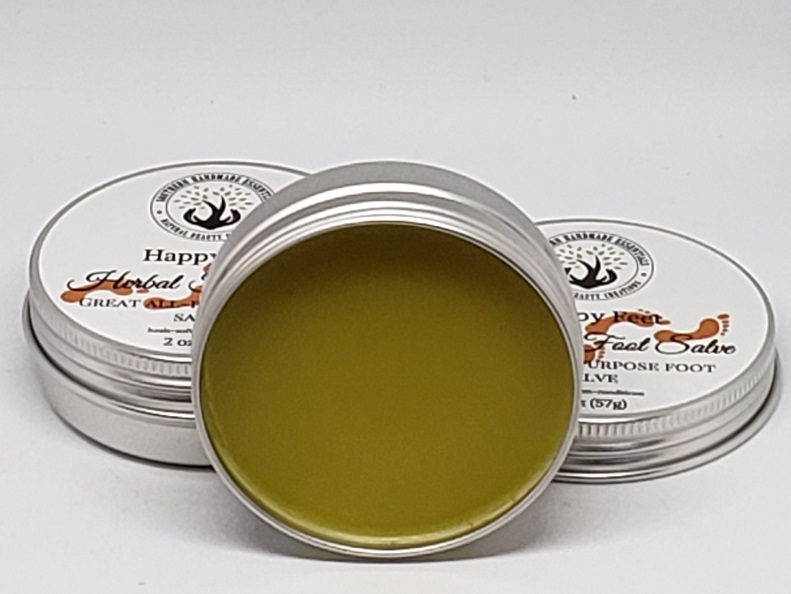 The herb infused oils are blended with vegan Candelilla Wax (beeswax alternative) to create a wonderful, creamy, rich concentrated herbal salve that nourishes your skin. 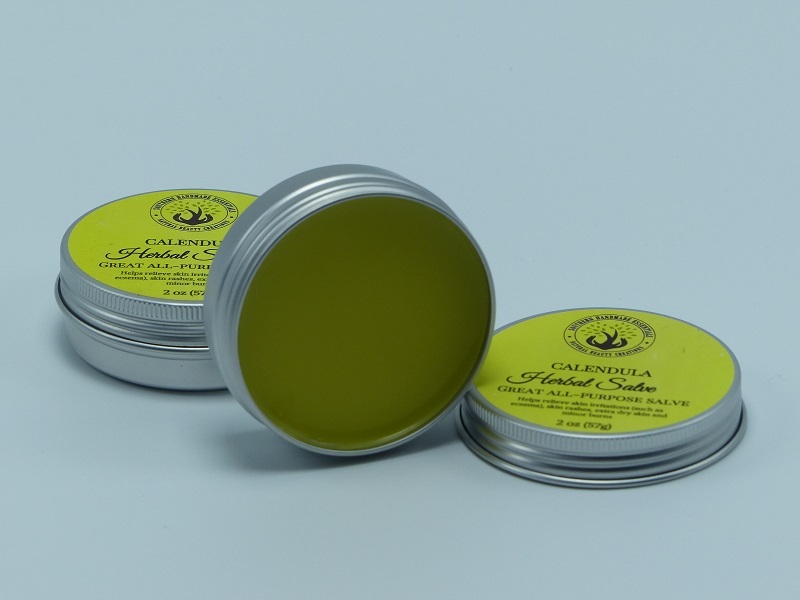 Herbal salves are a simple, effective and convenient way to harness healing powers of the plants to bring those healing and soothing properties deep into the tissues. 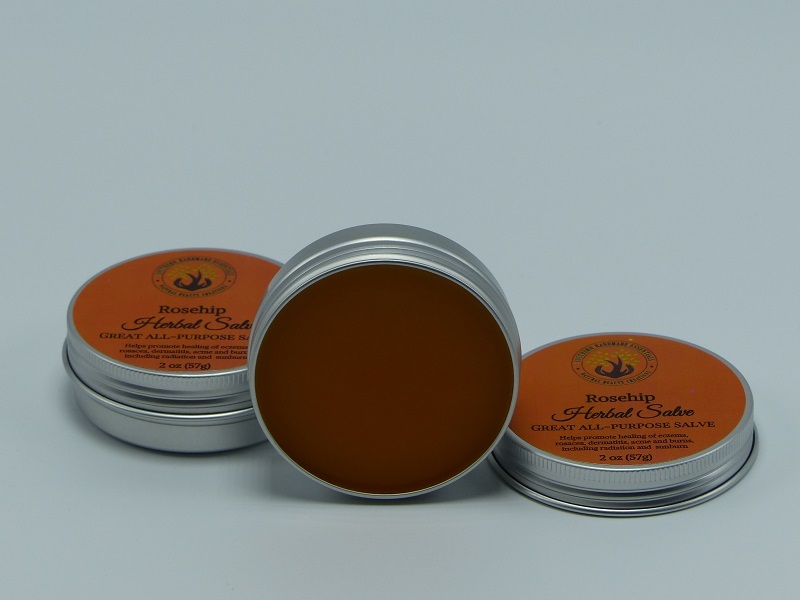 Dry skin, skin rashes, insect bites, sore muscles, soothing chapped or irritated skin, itching, minor cuts, chest congestion, minor burns and stress relief.